Cat's brick-and-mortar resale shop in South Minneapolis. Visit Cake's website for more info! 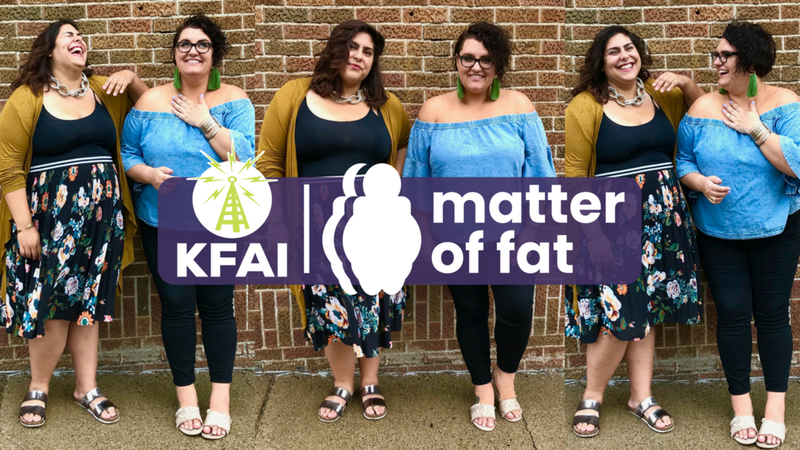 Cat co-hosts Matter of Fat - a body positive podcast with Midwest sensibilities. Listen on iTunes, Soundcloud, KFAI.org. An online course to help grow your confidence, take action, and live the life you’ve imagined. Sign up with your email address to news & receive updates from Cat!